UK Service – We’re here to help! 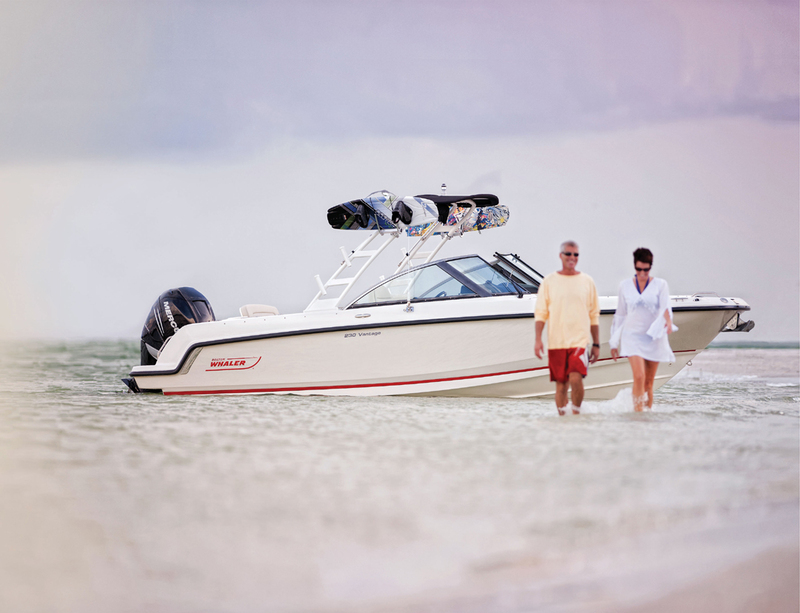 Explore boating on your own terms with the new Boston Whaler Vantage, featuring a cutting-edge take on dual-console design that delivers unprecedented comfort, handling and stability. This multifunctional boat empowers you to take on everything from serious fishing to leisurely cruising and watersports with the family. Entertaining a group? Plush seating abounds, from the spacious bow area to the revolutionary convertible portside lounge and cushiony aft bench. An appointed head adds increased comfort on all-day cruising trips.